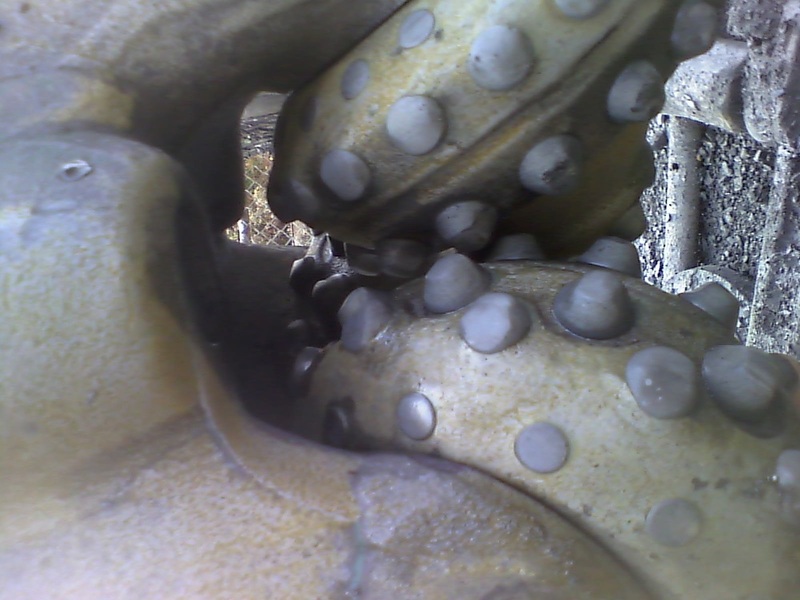 The wide range of subsurface conditions encountered in our broad geographical operating area requires the constant modification of drill rigs and tooling in the Earthcore fleet. Our Clients demand success when drilling in all formations throughout the region, and our fleet is designed to succeed. Over the last decade, Earthcore has become the sought after resource to complete the difficult scopes of work on the most challenging project sites. 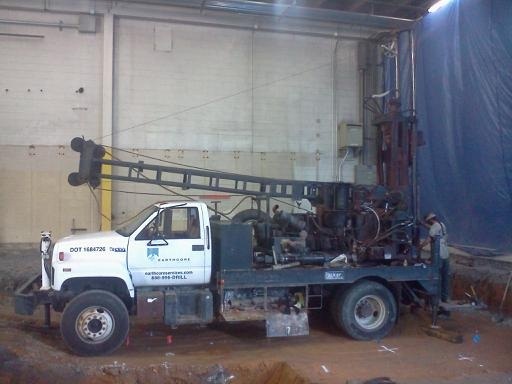 This requires the ability to rapidly mobilize, safely execute the work, and to maintain our large fleet of rigs in a high state of readiness and reliability. 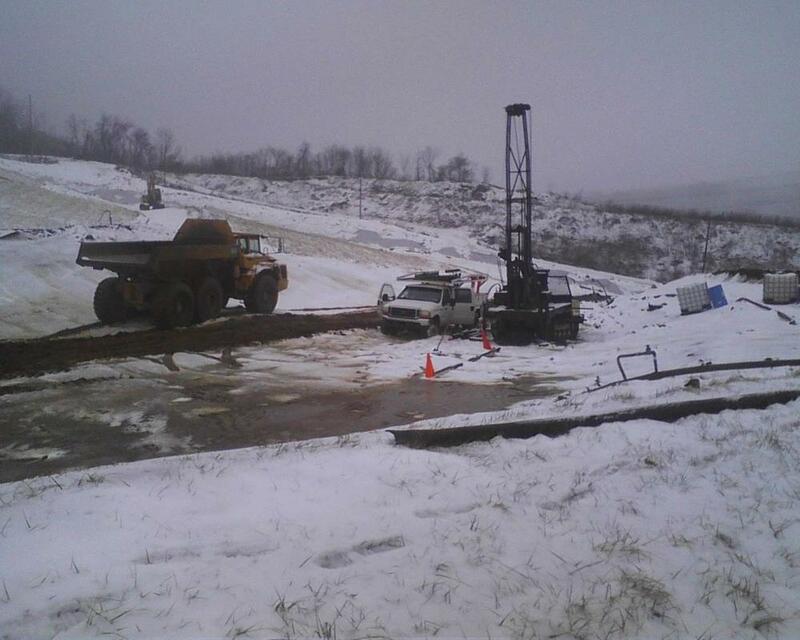 Whether your project requires drilling on land, water, swamps, underground, or hovering over a cliff, Earthcore has the dedicated team, rigs, and tooling to perform the work safely and completely.